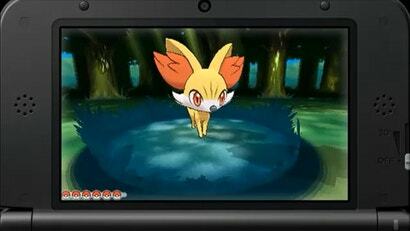 Tonight, Nintendo unveiled the newest Pokémon game, Pokémon X/Pokémon y. It's a completely new title for the 3DS. One point of interest: in the core series, as long as you consider diamond, pearl and platinum colour shades, these are the first Pocket Monster games that are not named after colours. 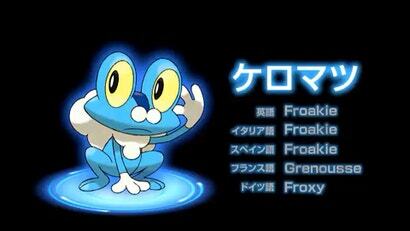 The three starters look to be Chespin (the Grass type), Fennekin (the Fire type) and Froakie (the Water type). You can sneak a peek at them, along with some in-game screenshots and the (probable) two new legendaries below. 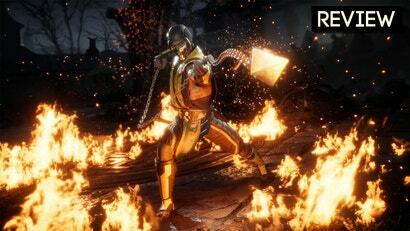 The games are getting a worldwide release in October 2013. You can watch the Nintendo Direct featuring the games in English here. So insanity starts after 646? 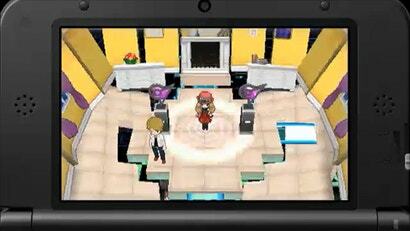 My guess Pokemon X & Y is a reference to the parameters of a three dimensional object, the next game might be Pokemon Z. Apart from an improved metagame, improved storyline, improved animations and improved graphical style, I agree, no reason to buy Black/White. Have you even played these games? But... Black 2 and White 2 were amazing! As were Black and White, though not as much as the sequels. 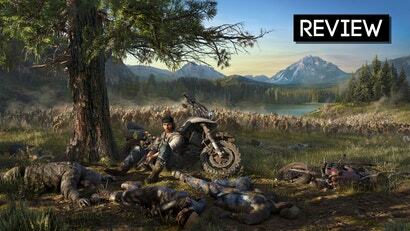 There is now a game I'm looking forward to this year! That's been the problem for years. Black 2 looks like HeartGold. 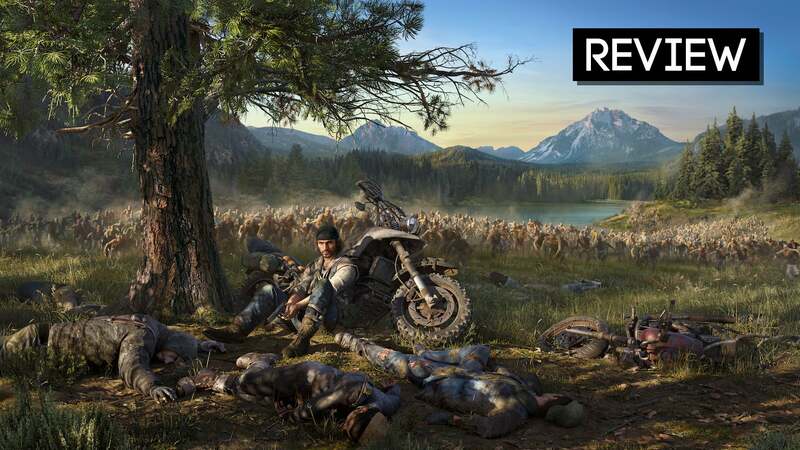 Nah, at this point, it looks pretty much exactly like the old games. 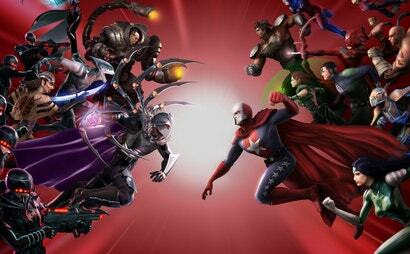 The combat looks like Pokemon Stadium/etc. style where the combat is proper 3D models, but that's about it. And honestly, I'm fairly okay with it... I'd love them to shake it up, but they'd more likely break it than fix it. This might be the first Pokemon game I buy since Silver. The DS remakes are awesome! The worldwide release is the biggest news here I think. Excellent news. Also means most people will have to go into the game blind rather than look up all the pokemon and work out a team beforehand. 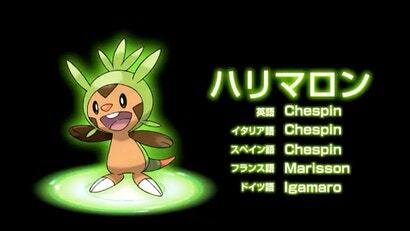 I wonder if this is all going to get lumped under Gen 5, or if this kicks off Gen 6. And if they're going 3D here and its a new gen, we're due a Ruby/Sapphire/Emerald remake. 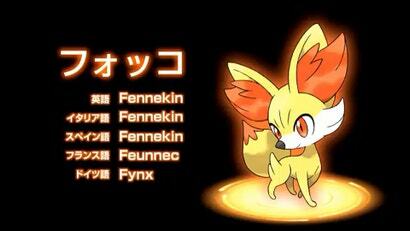 New pokemon - it's Gen 6 I would say. 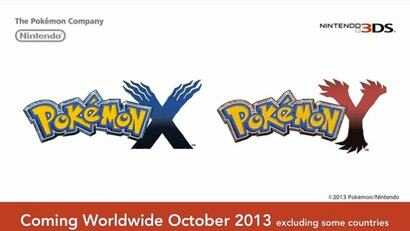 I think the X and Y are based on the new pokemon - I thought that was pretty obvious. 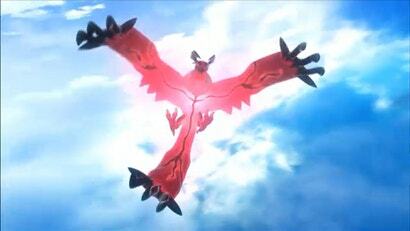 I mean just look at the flying/dragon type - it resembles a Y very clearly. You can also make out an X shape in the other pokemon. Well actually I think the new pokemon are based on the name. I think the name is based on the title. 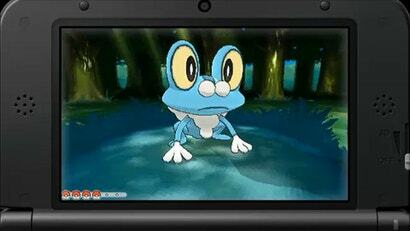 Awesome, been wanting a 3d pokemon game for ever. Looks just like the other games. 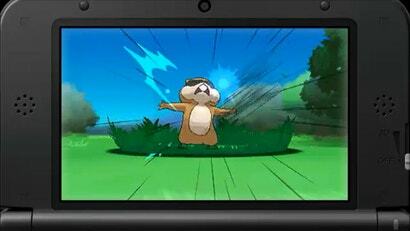 If nintendo don't make a 3rd person rpg pokemon game on wii u then they are idiots. Simple as that. Combine normal handheld pokemon and them stadium games for online play. There already is online play. And it works fine. I use to love the Pokemon series, but now it gets the same criticism that I give Call of Duty in that now all it seems Gamefreak does is release a new variation of it each year with the same gameplay mechanics and some updated graphics and UI and sometimes new Pokemon, If it's another "You have to collect 8 gym badges to defeat the Elite 4 whilst at the same time stopping a criminal organisation ... I'm out. What was the last Pokemon game you actually played? Agreed. Black/White 2 (and the original, but not so much) improved on the story formula quite a bit. 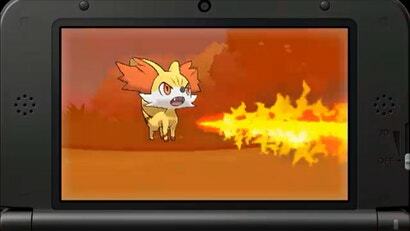 They already have a fire fox pokemon! it's called vulpix! 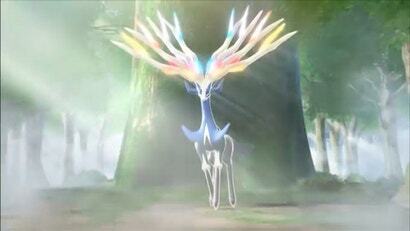 also it looks like that last legendary was taken from the set of princess mononoke.